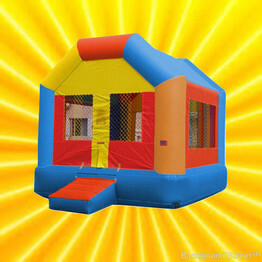 BOUNCE HOUSES - Click a picture below to get a closer look! COMBOS - Click a picture below to get a closer look! GIANT WET OR DRY - Click a picture below to get a closer look! 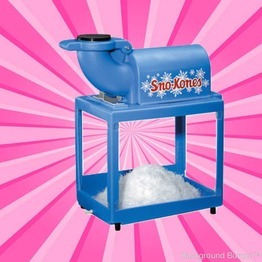 PARTY EQUIPMENT - Click a picture below to get a closer look! PARTY MACHINES - Click a picture below to get a closer look! 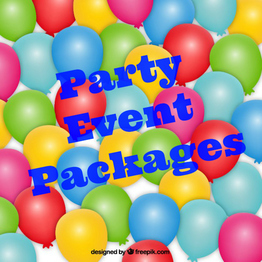 PARTY PACKAGES - Click a picture below to find out what's included! 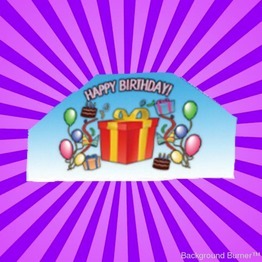 THEME BANNERS (Free) - Click a picture below to get a closer look! The Ultimate Party Jumper Experience! Our company offers affordable and unique entertainment for any event or age group. 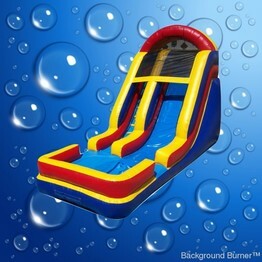 Your little ones can hop, jump, bounce, climb or slide in our wonderful, clean, state-of-the-art inflatable units. 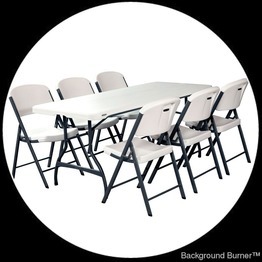 Great for your Next Event! We promise to make your next party a raving success. Our inflatables are great for Parties at the Park, Birthdays, Company Picnics, Town Festivals, College & High School Events, School Fairs and even Fund Raisers. We guarantee you a blow up good time! 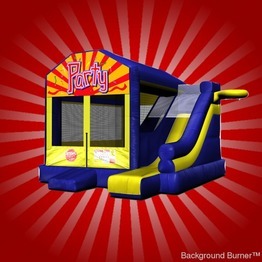 Checking Availability and Reserving a Moon Bounce has Never Been Easier! You can check availability and make reservations online with our dynamic real-time automated reservation system! Of course, you can also make your reservation by calling us at (562) 852-5867. Whichever one of our inflatables you choose; you can rest assured that we carry only the best commercial grade inflatables on the market. All of our rentals include free local delivery, setup and removal. Artesia, CERRITOS, Cypress, La Palma, Buena Park, Paramount, LONG BEACH, Los Alamitos, Hawaiian Gardens, Lakewood, Norwalk, Bellflower, La Mirada, Santa Fe Springs, Downey, Bixby Knolls, Rossmoor. Other areas may incur additional delivery charges.